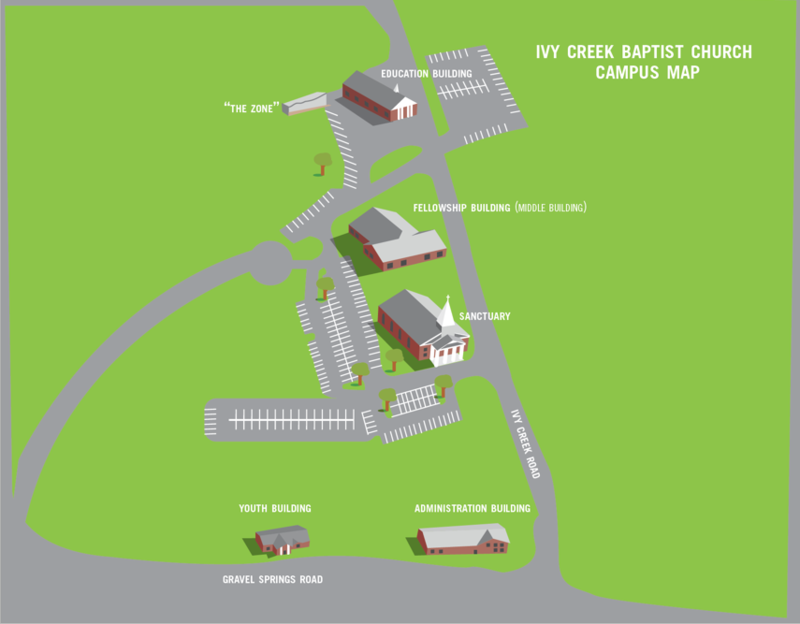 Who is Ivy Creek Baptist Church? We are a body of believers committed to worshiping and serving Jesus Christ. As a Baptist Church, we join with like-minded Christians in spreading the gospel around the world. We are committed to teaching God’s Word in a compelling and relevant way, engaging in heart-felt, Christ-exalting worship, and loving and encouraging each other on our journey to follow Christ. If you can relate to these questions, then we hope you and your family will accept our invitation. We refer to this luncheon as Stepping into the Waters at Ivy Creek. We pray that as you take each new step on this journey with us that you are not swept away by an unexpected current or pitfall, but that the living waters refresh you. It is our prayer that no matter where you are in your spiritual journey, that as you join hands with the wonderful folks at Ivy Creek, you will allow God to take you to deeper waters where your faith in Him grows. Stay tuned to the Ivy Creek Baptist website as well as our Sunday Morning bulletins for dates. We know that Sunday afternoons can be very busy, but we promise that you will be finished by 2:00 pm. To help us better prepare for the food and childcare, we are requesting that you RSVP via online signup or to Wylene at the church office either by email (office@icbcga.org) or by phone (770-932- 8453).